What comes to mind when you think about visualization exercises? Does the simple phrase conjure up images of some woo-woo, fluffy mind game offered by a two-bit guru? … after hundreds of hours of struggle, finally found a way? And what if I told you that I’ve discovered something profound about visualization? I’ve discovered a simple process that suggests everything you thought you knew about “seeing pictures in your mind” is wrong? And “seeing” is just one of them! Now that you know there are so many different ways to visualize, would you give few alternative visualization exercises a try? If you said “yes,” or are at least nodding your head in the affirmative, that’s wonderful. Read on. Did you know that visualization is so much more than meditation, and can actually serve you in your everyday life as a mature learner in a practical way? Again, it’s more than seeing pictures in your mind. But don’t get me wrong! The ability to conjure up mental pictures is a great skill. Some people with aphantasia can’t do it at all. But let’s not disregard our other senses. 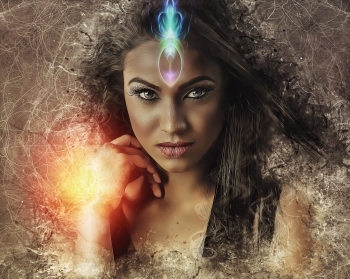 Visualization is at its most powerful when embedded in a multi-sensory experience. Take a moment and close your eyes. Imagine that when you open them a candle has appeared in front of you. What size is the candle? Is it a tea candle, long-stem candle, three-wick candle? How much of the candle has burned away? Has it burned down to the base or do you see it still newly lit? How far away is the candle from you? Within arm’s reach? Across the room? You can also try gazing into a lit candle then closing your eyes. If you’re anything like me, you’ll experience an after burn effect. You can no longer “see” the candle, but can still see its effects. Using this after burn as a kind of canvas, mentally trace over the shape in front of you. Gradually you will be able to visualize, in great detail, a candle and flame of your own making. We can take this simple visualization one step further and incorporate our other senses once we have mastered the “visual” aspect. Feel its smooth peel, observe its perfectly ripe sheen, and then imagine yourself taking a bite. Imagine its crispness and taste its sweetness. Follow the apple through your body as your entire digestive system interacts with it. Don’t take this exercise too seriously or get too granular. Just play with the idea of being able to follow one bite of an apple through your system. How real is that apple to you? Once you feel like you can move beyond seeing and feeling a simple, everyday object, try to visualize that object in relation to space in the room. Imagine the corner of a table. Where is it in the room? What is the negative space surrounding it? Think of this exercise almost as an optical illusion. We are all familiar with Rubin’s vase, though we may not know it by name. 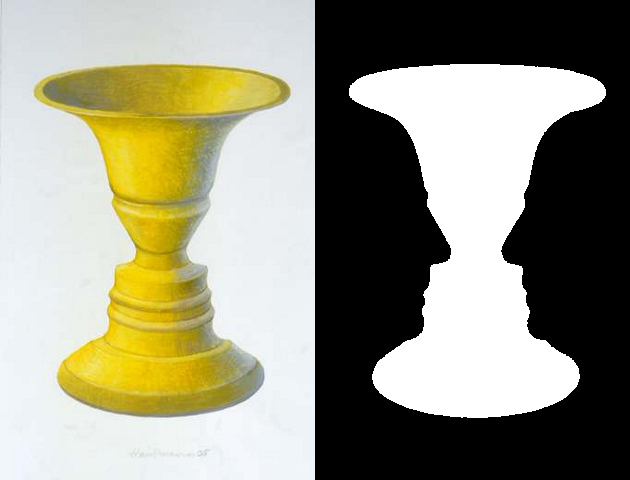 This is the optical illusion where one can see either two faces or a singular vase from an image. The key is being able to toggle between the two. To be aware of the negative space as well as the image. This exercise is helpful when using mnemonics, a Memory Palace and other memory techniques because we need to “suppress” mental imagery at the same time we manipulate it. They are representations of concepts, right? Take the number three, for example. Three only “exists” when we conceptualize a group, or a set of objects, and call it three due to concept of three things we call “one” placed together. How is three represented exactly? Well, lots of ways. The Chinese character differs from the Roman numeral, which differs from the character 3. 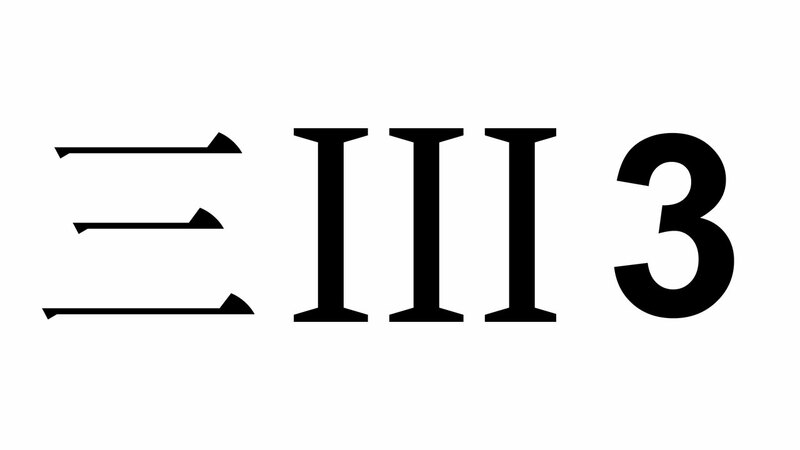 Three is represented based on a mark society agrees it will call “3.” You can see the 3 your culture uses, or multiples versions used by multiple cultures. You can also visualize one to 10, to 20, or even to 1,000. …but the goal is not to reach the highest number! It’s to stay connected and concentrated in your mind. If you find this becomes so easy that your mind is wandering, you can build up to higher and higher numbers, eventually going forwards and backwards. 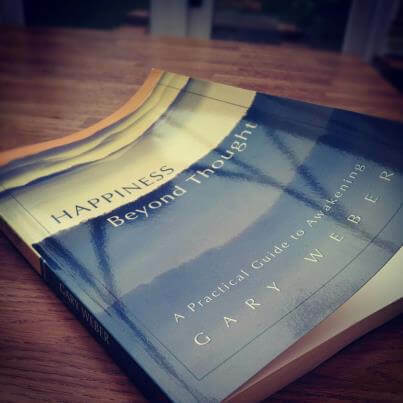 I first encountered the idea of skipping numbers in Gary Weber’s Happiness Beyond Thought. This is such a simple idea, but yet it’s such a challenge. Don’t believe me? Give it a try. Now try to suppress the urge to visualize the number two. 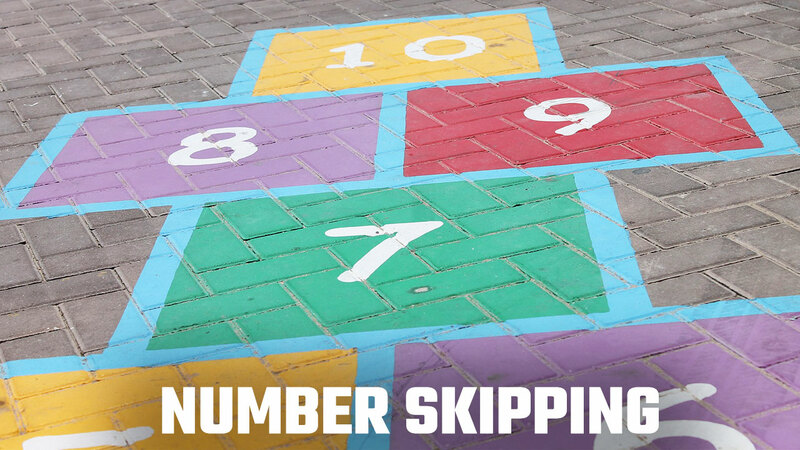 Skip, or visualize a blank space in place of the number four. Keep building, skipping numbers as you go. Once you reach the highest number you can without losing concentration (say, for example, 10), then go in reverse. Visualize 9, skipping 8, 7, and skip 6, and continue on. Remember, for memory training one of the keys is Recall Rehearsal. You will find ways to use memory palaces in different orders, and actually need to, and want to, for memory benefits, get the von Restorff Effect working. You can shut down thoughts so that they do not interfere with other thoughts. This visualization exercise will undoubtedly aid you in further memory training. In other words, the ability to not visualization helps you visualize because you can shut out competing images. 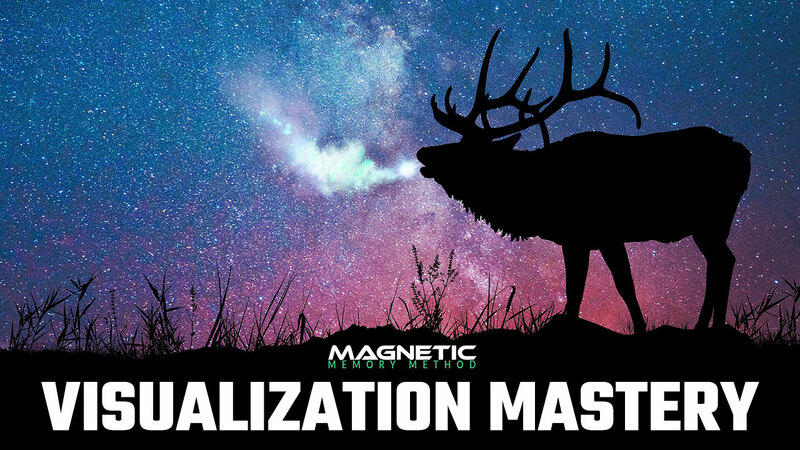 The New Visualization Mastery Course in The MMM Masterclass! I just finished producing a powerful course that is already helping Magnetic Memory Method Masterclass students use mnemonics better. This result happens because the Magnetic Imagery they use in their associations are far stronger than ever before. Do you want to “own” any information every time you place it in your brain? It’s not that easy if you’re only using visualization techniques to “see” pictures in your mind. 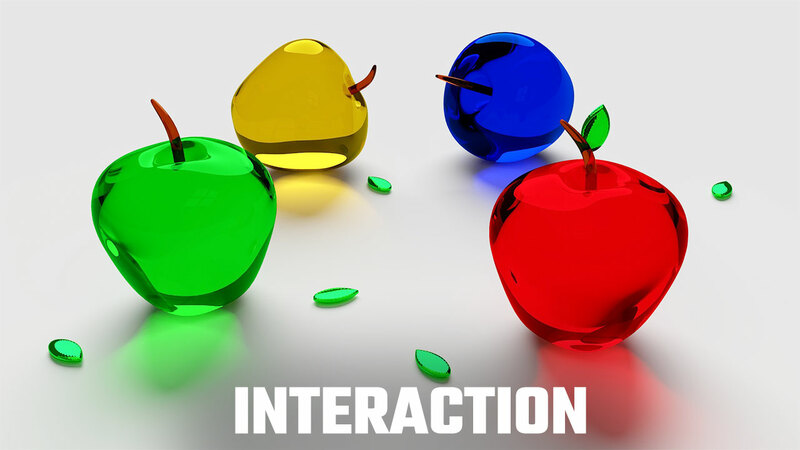 The solution begins when people take things to the next level of use a kind multi-sensory visualization approach. I didn’t JUST come up with these exercises out of nowhere. I did it with the help of dozens of memory athletes, memory experts like John Graham, thousands of MMM students and hundreds of hours of my own practice. And the calm confidence that tells your brain that you’re serious about memorizing information quickly, efficiently and permanently. If you’re already in the MMM Masterclass, please login now to take the course. 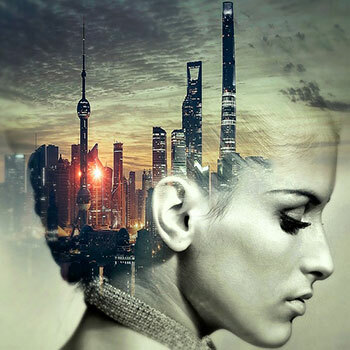 Or, if you’d like access this special training course and much, much more, you can read all about the Magnetic Memory Method Masterclass here. Complete these visualization exercises regularly and consistently. Don’t expect results from just one session. Also, mix and match these exercises. For example, try number skipping with candles or apples, both forward and in reverse. Really, the sky’s the limit here. The more you play with this visualization exercise, the more benefits you will receive and the more ideas for more brain exercises will emerge. Above all, keep challenging yourself and your memory for growth. It’s when we stop getting brain exercise that we go downhill. These visualization exercises will help you keep moving forward. 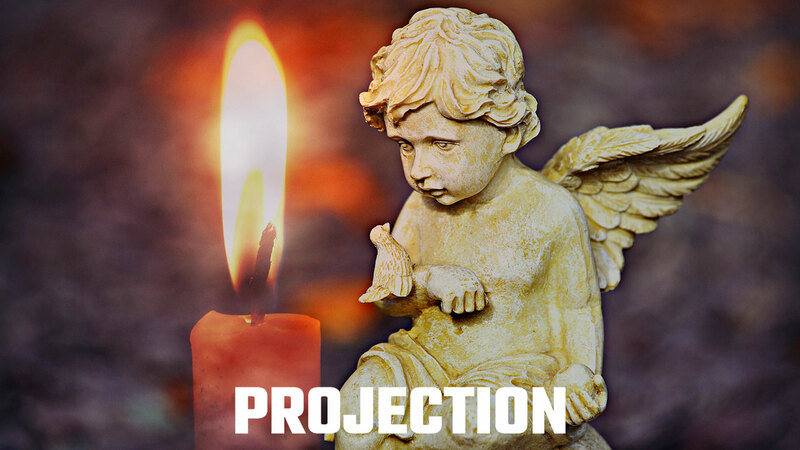 4 Responses to " 3 Powerful Visualization Exercises [Step-by-Step Walk-Through] "
I really need to practice regularly all modes of “Visualization” to have more vivid image and recall the information I need to pass the tests, which are part of my goals. When I close my eyes I see darkness only but when I think an image I can see it: size, space, color, design, texture, etc. I do not think I have “Aphantasia”. 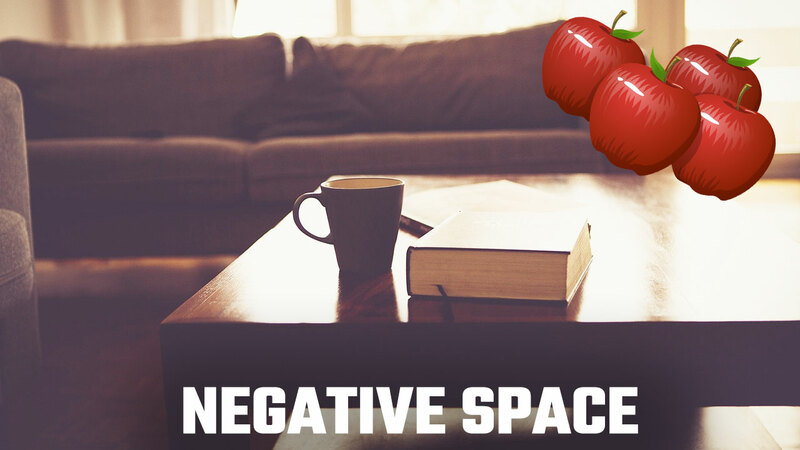 When you talk about “Negative Space” you refer to “Not Space”? Thanks. If you can see images in your mind, you definitely don’t have aphantasia. Even if you did, this should not be a barrier. “Negative space” is an artistic term. It’s the space around and between objects. It’s useful for us in our visualization work to help distinguish Magnetic Imagery from Memory Palace walls and other Magnetic Imagery. Thanks as ever for your comments and look forward to the next one! Is the any way I can get the course in visualization and visualization meditation separately from the entire course ? Thanks for asking about this, Jim. At present, this is not an option, and unlikely to be one in the future because it makes reference to other parts of the Masterclass and works in conjunction with some MP3s from a course called the Masterplan. Please let me know if you have any more questions and thanks again for your post.